Schoettger Orthodontics remodel demolition is starting! 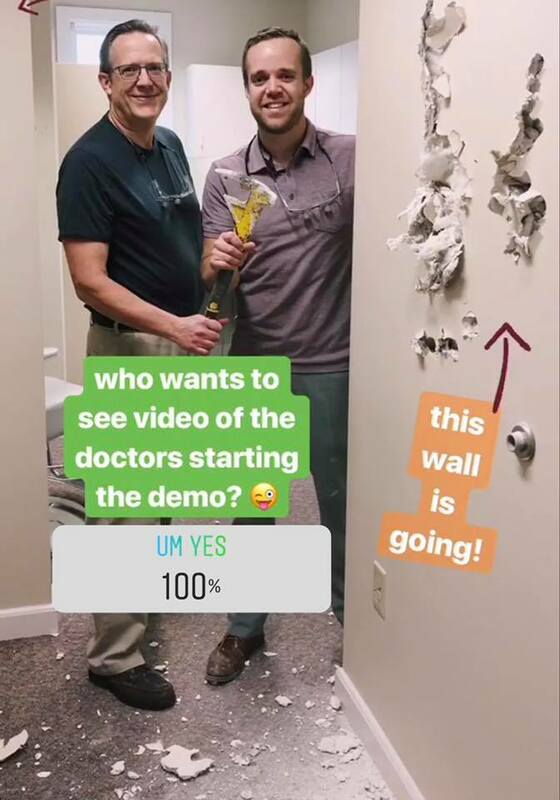 You voted to see the videos of the doctors starting the remodel demo! Giving you a peek now in our Instagram stories, go follow us there @schoettgerortho ! !